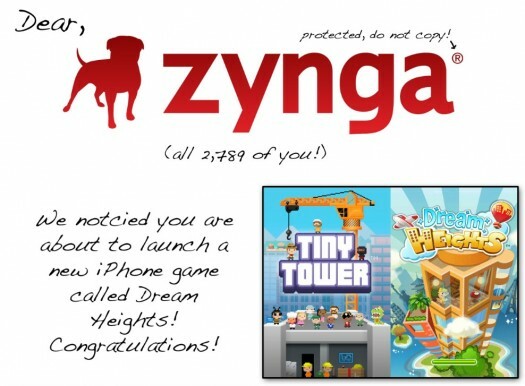 Per the nearly standard operating procedure of “beta testing" wide-scale free to play titles, Canadians and “Canadians" can now get their hands on Zynga’s latest iOS game, Dream Heights [Free]. 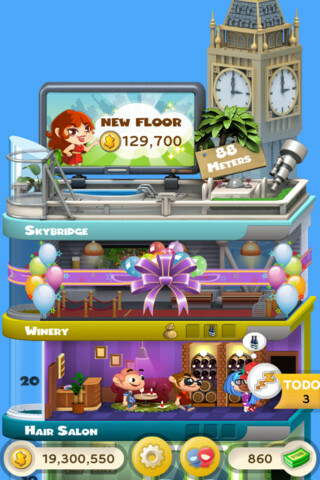 It doesn’t take more than a few quick glances at the screenshots and iTunes text to realize that Zynga has firmly focused their copy machines on NimbleBit’s Tiny Tower [Free]. It’s really incredibly just how blatant of a clone this is, as Zynga has gone far beyond just copying the premise of the game- They even directly lifted the restocking mechanics, elevator upgrades, UI elements, and more. 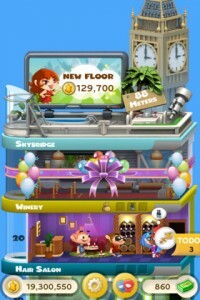 NimbleBit’s Ian Marsh has taken to twitter with an image that perfectly exhibits just how shamelessly Zynga’s “inspiration" is for this new free to play title of theirs with side by side screenshots and a hefty amount of trademarked NimbleBit snark. It’ll be interesting to see how this all shakes out. Historically speaking, Apple has had a very hands-off approach to even the most blatant of clones on the App Store. But, we are talking their very own game of the year last year that’s being mercilessly knocked-off here, by Zynga of all companies. I doubt much if anything will actually happen, but I’m not sure how Zynga couldn’t stir up a hefty helping of bad blood amongst anyone who realizes that such a large company is lifting ideas straight from a three (3) man development studio. We’ll have to see how Dream Heights does once it eventually sees its worldwide release. The amusing (and sad, to be honest) part of all this is that per another tweet, Zynga once attempted to acquire NimbleBit. If you can’t buy ’em, clone ’em?